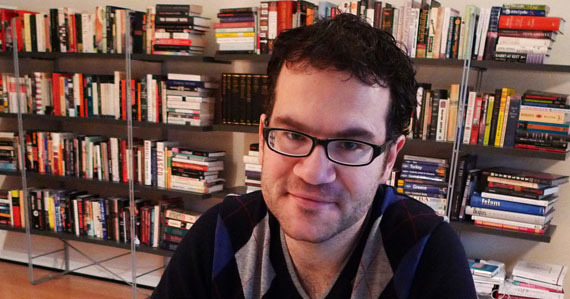 Tom Bissell is most recently the author of Magic Hours. This is the first of a two part conversation. The first part establishes Bissell’s peripatetic history and gets into his recent creative shift into video games. The second part gets into some entirely unanticipated truths about the relationship between life and words in 2012, among many other subjects, and can be listened to here.